The new flu shot is now available. I know some of my brother Knights don’t get an annual flu shot for various reasons. I won’t try to debate anyone’s reason for not getting the flu shot except ………. 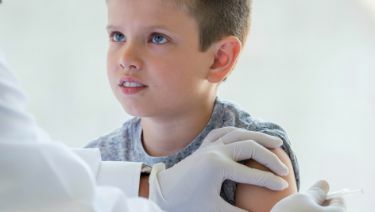 The annual flu vaccine significantly reduces a child’s risk of severe influenza and death, according to the AAP policy statement, “Recommendations for Prevention and Control of Influenza in Children, 2018-2019,” published in the October 2018 Pediatrics. ” I see too often how quickly the flu spreads,” said Wendy Sue Swanson, MD, MBA, FAAP, a pediatrician in Seattle and an AAP spokesperson. 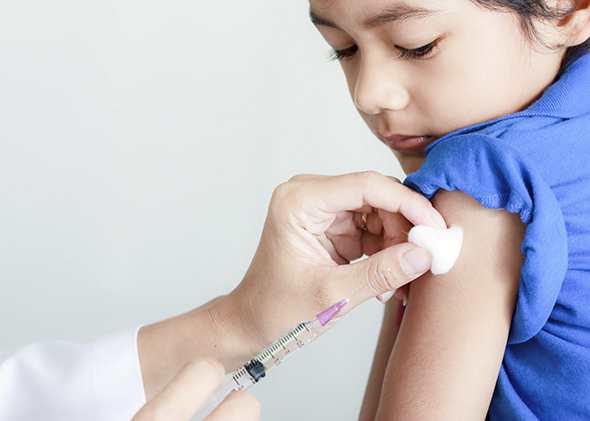 The AAP recommends the injectable flu vaccine as the primary choice for children because it has provided the most consistent protection against all strains of the flu virus in recent years. CDC: Preparing for the Flu. WebMD: Cold and Flu on the Rise? How to Prepare.